Kreative Jewels: WSC210 - Happy Birthday! 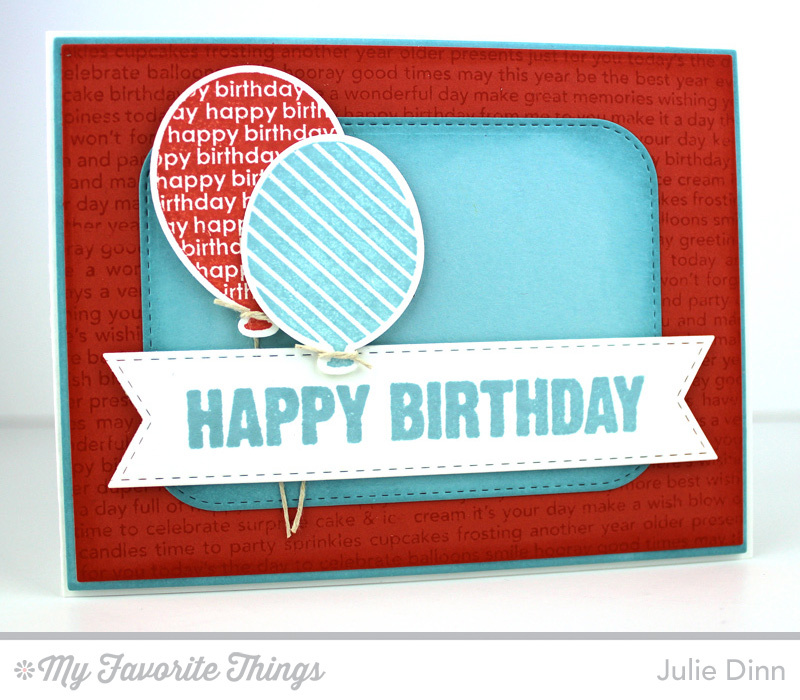 For this week's Wednesday Stamp Challenge I inked up the Party Balloons stamp set. These balloons are always a go to set for me when I want to make a birthday card. I inked up the balloons in Berrylicious and Persimmon Premium Dye Ink and I die-cut them with the Party Balloons Die-namics. The sentiment is from the Birthday Chalkboard Greetings stamp set, I stamped it on a Stitched Fishtail Flag. 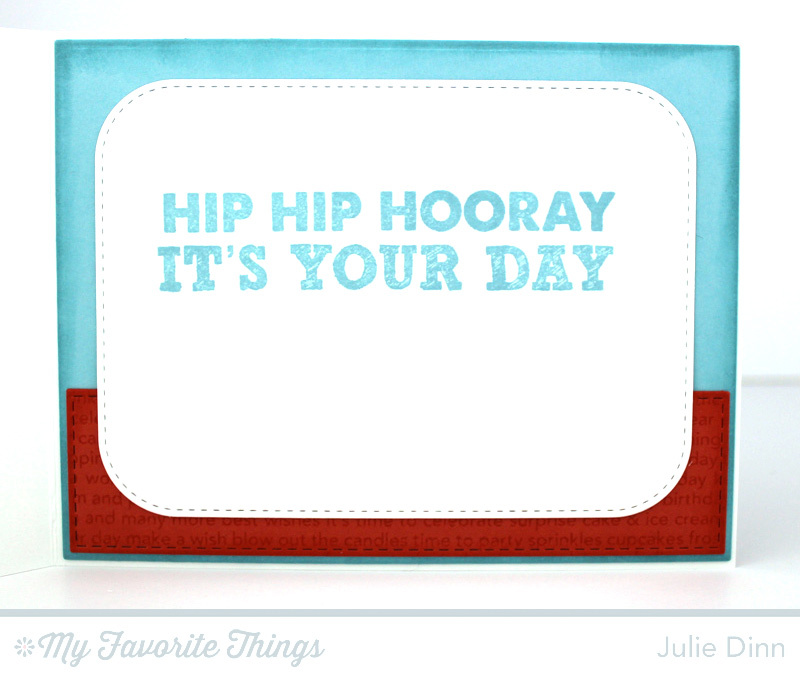 On the inside of the card, I stamped a few sentiments from the Birthday Chalkboard Greetings stamp set. Along the bottom of the card, I used a Vertical Stitched Strip to add just a touch of the Persimmon card stock. 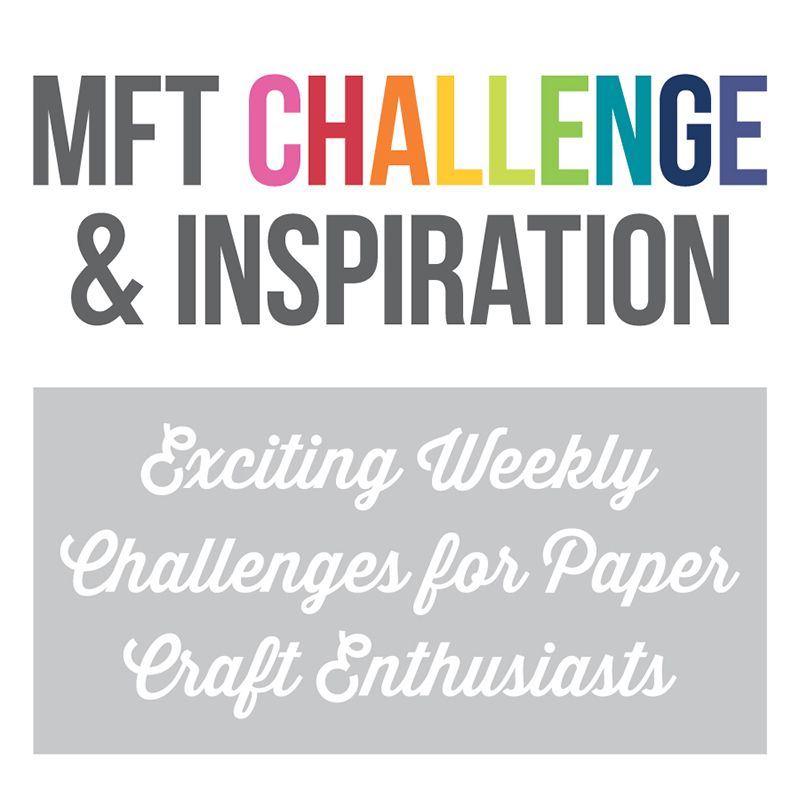 If you haven't already checked out the new MFT Card Challenges Blog, be sure to do so! 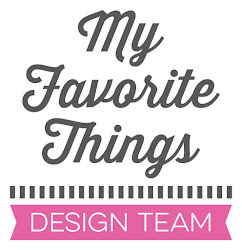 It is the new home of the MFT WSC and Color Challenge. Hooray! 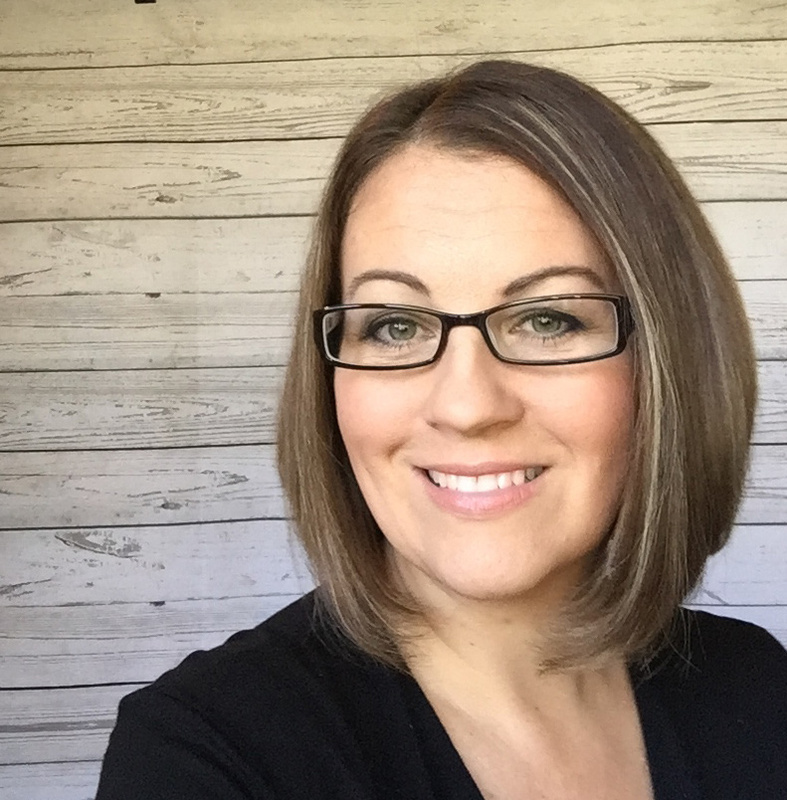 I'm so excited to see that you participated, Julie! Very cute!